Chicago Gangsters, Finished Touch, Brass construction, Empress, Jackie Robinson and more. 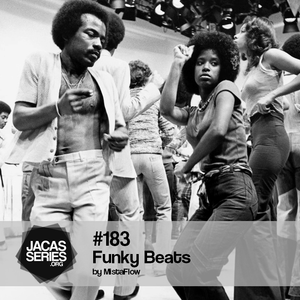 Here is a funky mix which will clearly increase your mojo!! !